Back in the 90s, one of the greatest cartoons ever made aired on public television. 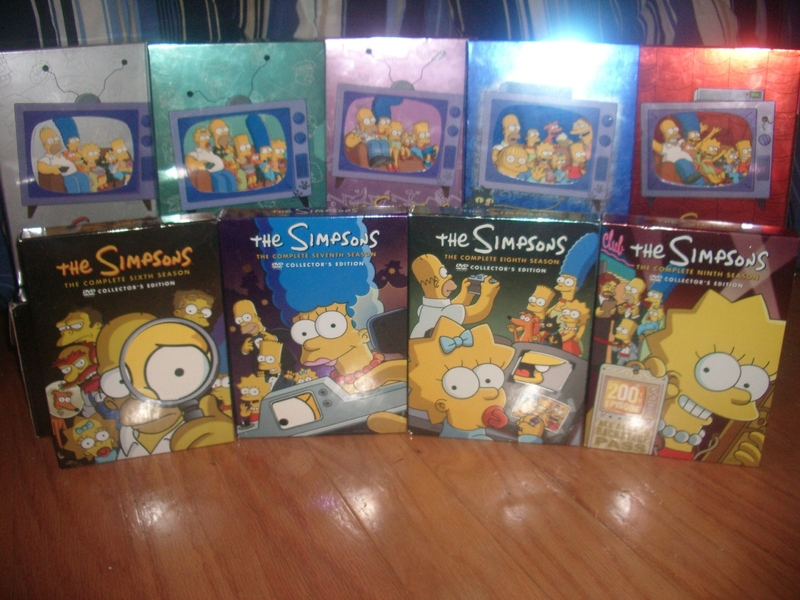 But, before that, there was The Simpsons. So, having had a binge session of The Simpsons, I decided to use this as the starting point of my review blogs. In order to organize this review in an organized fashion, I’m going to divide the reviews by show runners (i.e. the executive producers) Read the rest of this entry ? You are currently browsing the archives for the American TV Shows & Film category.